Metro has three full time Animal Control Officers who provide field services including response to stray or lost animals, barking dogs and animal noise nuisance complaints, aggressive and dangerous dogs, as well as injured animal rescue, dead animal removal, investigating reports of animal cruelty, kennel and pet shop inspections, and public education. If you need Animal Control assistance, call the shelter at 253-299-PETS (7387). All calls will be handled on a priority basis. For emergencies involving immediate threats to public safety, call 911. If you are interested in getting or renewing an animal license, view the Animal Licensing section for more information. A dog that has bitten a human must be captured and appropriately quarantined for a ten-day period. 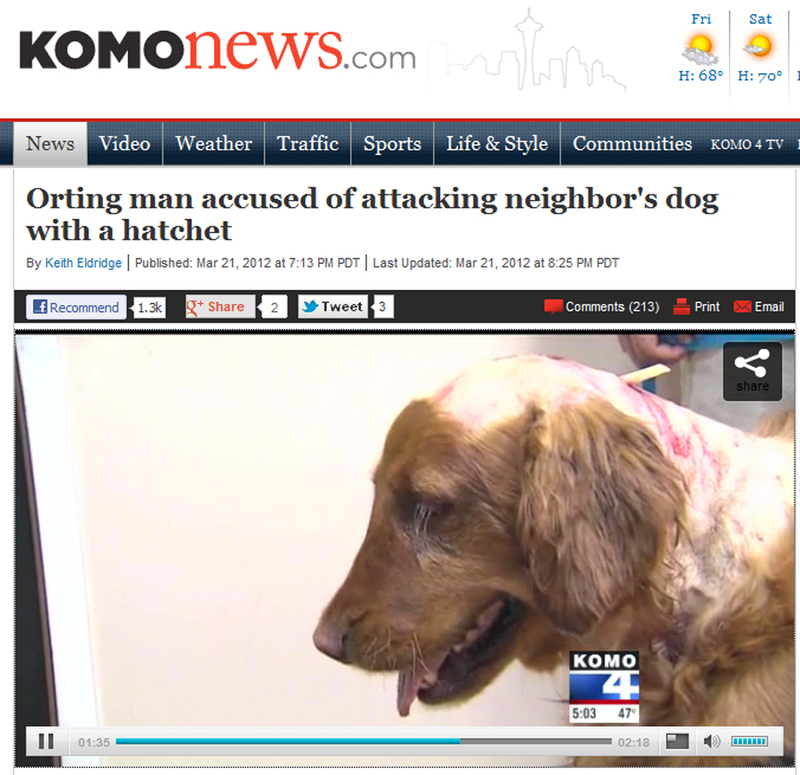 Dog bites should be reported to Metro Animal Services as soon as possible by calling the shelter at 253-299-PETS. If the bite requires medical attention, call 911 to notify an animal control officer. Injured animals should be called in to the on-duty animal control officer. After normal service hours, citizens should call 9-1-1. During normal business hours, animal control officers will pick up stray animals. However, pick-ups must be completed by 4 pm to allow the animal control officer ample travel time and processing at the shelter. 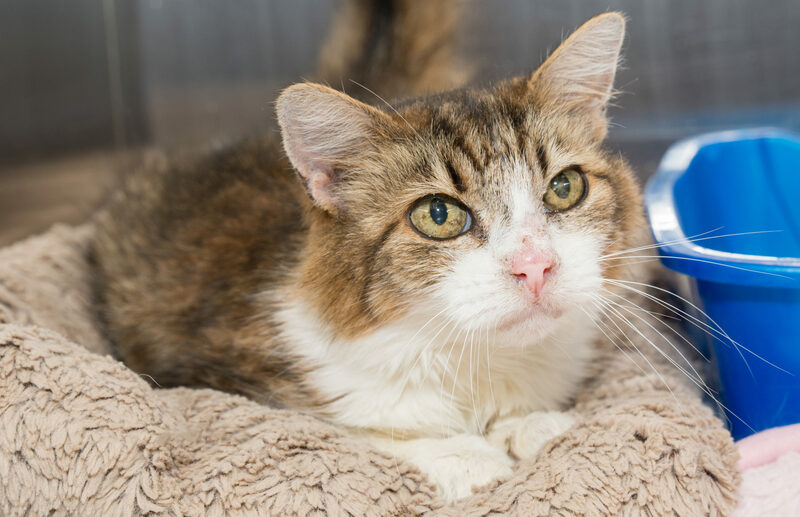 You may bring animals directly to the shelter, located in Puyallup at 1200 39th Ave SE. Due to limited staffing and high case loads, you may experience a delayed response to your request for a stray animal pick-up. If you feel it is safe to transport non-aggressive animals directly to the animal shelter, you may prefer to use that option. You may also request a stray animal patrol if you know of a specific problem in your neighborhood. Please provide the description of the dog and the owner information if known. Stray animal patrol requests are handled as soon as possible on a priority basis compared with other requests for service. A certain amount of noise must be tolerated living in urban and suburban areas, as they are part of daily life. However, when the noise becomes unreasonable, such as a chronic, excessive barking dog, we offer suggestions that can help reinstate peace and quiet to your neighborhood. The first course of action is to speak to the dog owner directly, or if that is not possible, send a letter. Be sure to use a neighborly tone, offering solutions and compromises, and allow a remedy period. Those are your best options for solving the problem at a neighborhood level. If that approach is unsuccessful, please contact the shelter for assistance. Beyond a written warning, it can be difficult to enforce a barking dog complaint. Many complaints require one or more witnesses to file a written statement documenting the date, time, and location of the incident; animal description; and the owner information, if known. Please be prepared to provide additional information to the investigating officer about specific dates and times that the violation is occurring. Be sure to report any incidents involving dog bites to domestic animals, ongoing animal neglect, cruelty and/or abuse, or general nuisance problems. Start by contacting the shelter. Many complaints require one or more witnesses to file a written statement documenting the date, time, and location of the incident; animal description; and the owner information, if known. Anonymous complaints can be made but any enforcement beyond a verbal warning generally requires that a witness write a statement and be willing to testify in court.